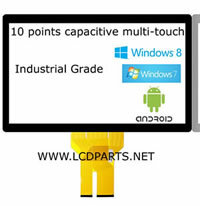 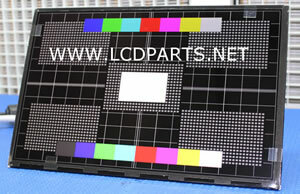 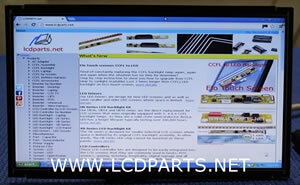 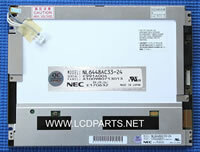 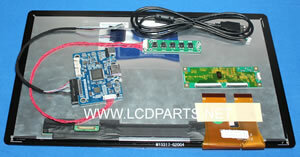 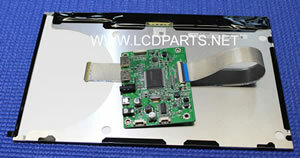 These LCD kits included LCD controller, LED screen, Push button key and screen wire harness. 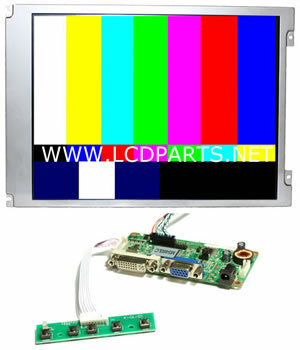 They are ideal for people who want to upgrade their existing CCFL LCD screen or CRT monitor to sunlight readable LED screen. 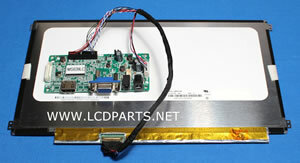 The only parts that you need are metal mounting bracket and AC-DC power adapter(12V DC, 3A or higher). New MS104RSBLCD1500 Sunlight Readable LCD kit is designed to be used on outdoor environment. 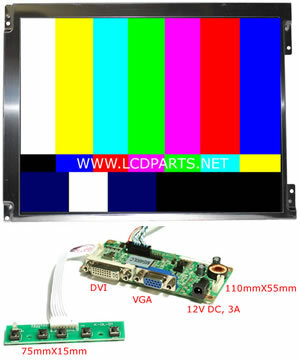 With our proprietary LED upgrade kit installed, It is so bright that the contents on display visible under strong sunlight (1500 nits). 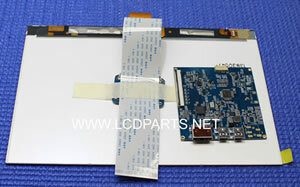 New MS104RSBLCD2000 Sunlight Readable LCD kit is designed to be used on outdoor environment. 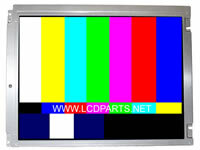 With our proprietary LED upgrade kit installed, It is so bright that the contents on display visible under strong sunlight (2000 nits). 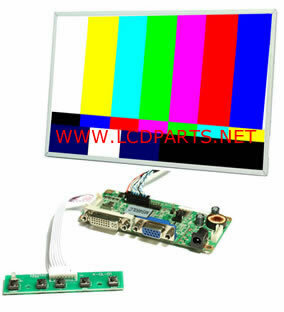 New MS121RSBLCD1400 Sunlight Readable LCD kit is designed to be used on outdoor environment. 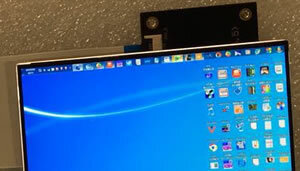 With our proprietary LED upgrade kit installed, It is so bright that the contents on display visible under strong sunlight (1400 nits). 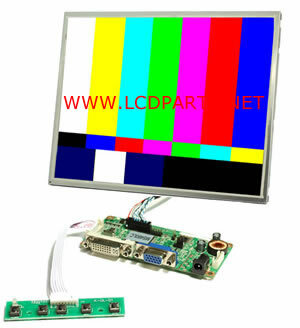 New MS121RSBLCD2000 Sunlight Readable LCD kit is designed to be used on outdoor environment. 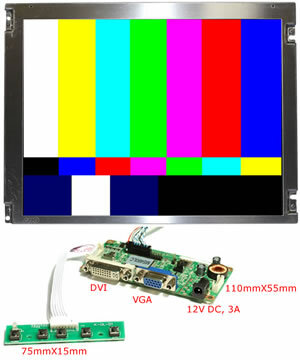 With our proprietary LED upgrade kit installed, It is so bright that the contents on display visible under strong sunlight (2000 nits).